The midterm elections have given women power but will this empower them going forward? I can count on one hand the number of girls from my city in India who were sent by their parents to the United States to study. Well, with only four girls, I still have a finger to spare. I can also think of plenty of boys who were given the opportunity for one sole reason: their gender. So, you can imagine how much gender equality means to me. As a nation, the United States is viewed as a world leader in gender equality. The country gave women the right to vote in 1920 and today there is a call for equal pay for women in Hollywood by 2020, a full century later. The midterm elections to me were another stride in the direction of gender equality with the potential to kickstart a global wave. With votes still being counted Thursday, 100 women had been officially declared winners. Many called it a night of firsts. However, for me the victories of women are not the be-all and end-all goal. What these women have done in the past, their platforms today, and the future they will create is what truly matters. So, I would want to create a show that looks at the women who won in California and what the USC community can expect from them. I believe that this would focus the conversation on a specific topic and appeal to all genders, including people who are non-conforming. 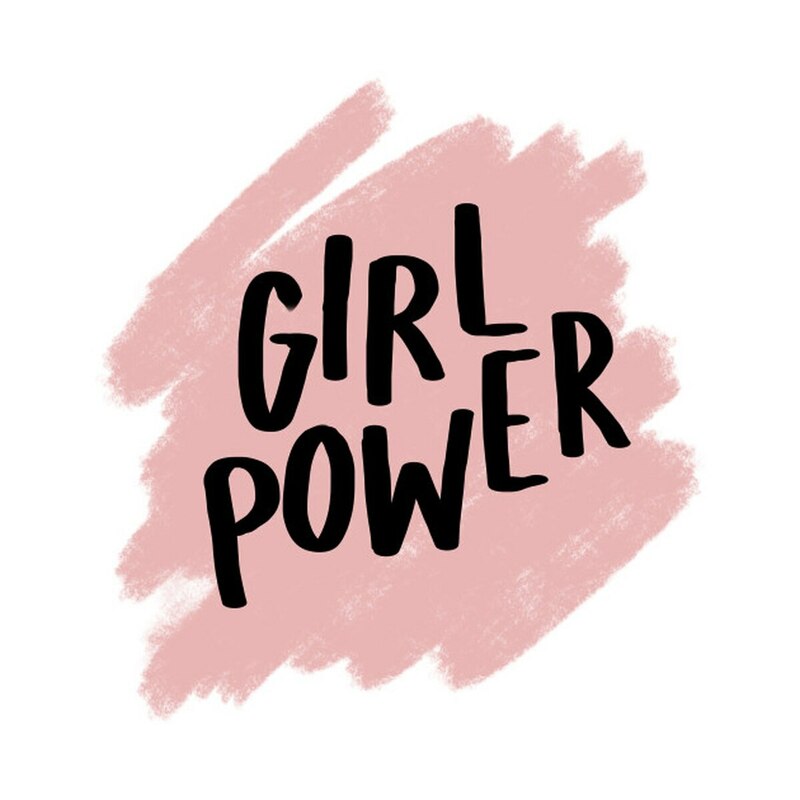 #GirlPower is great, but girls in power is not equivalent to the elevation of female voices and concerns. So, looking at the victories could help understand the role of influential women in California, a state that is a big supporter of female leaders and political activists. To set up the show I would definitely like to compare California to other states and countries. I would even want to see a timeline of California's support for female politicians.